Home / weight management / Spa Gelpatch 42°C – What is the gel? 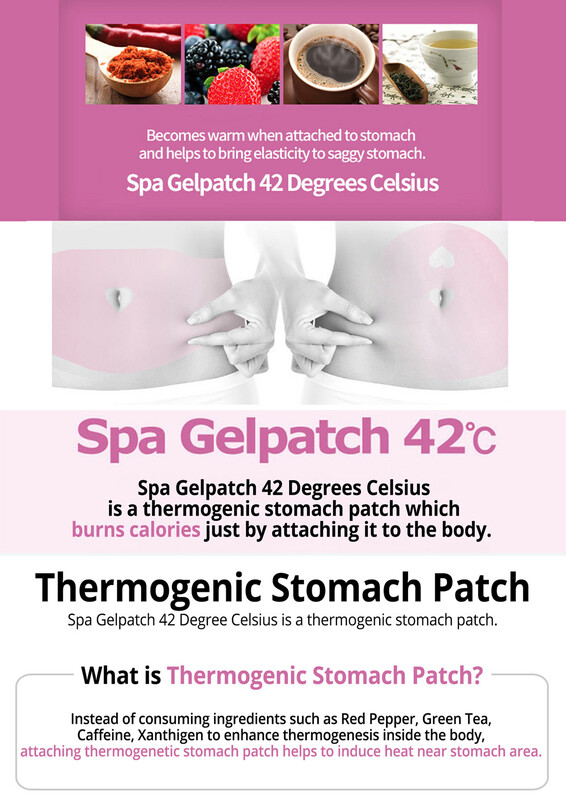 Spa Gelpatch 42°C – What is the gel? This popular slimming gel patch from Korea has garnered popularity lately, deemed as one of the best slimming patch for belly around. Patented, this gel patch produce heat to ‘burn’ fat under your skin, while not burning your skin at it. But, what transfers the heat? What do they use to contain the ingredients? 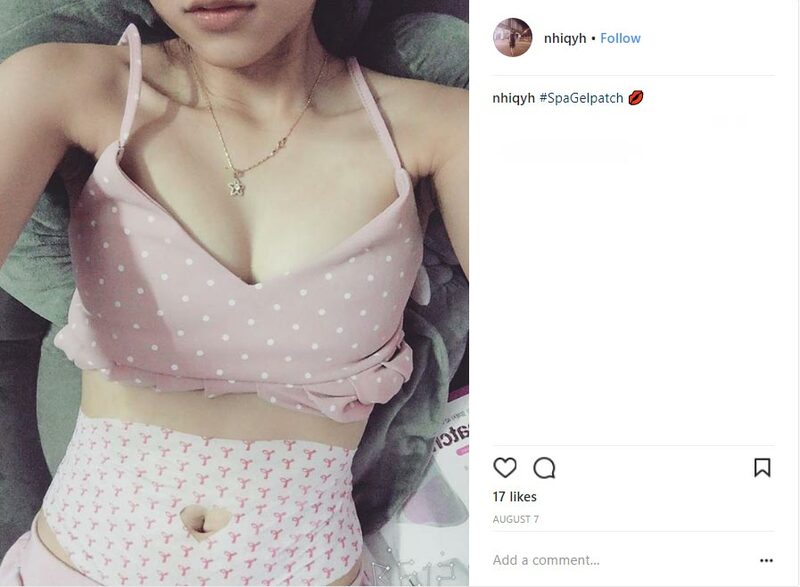 Spa Gelpatch uses a material called TPE (Ultra-soft thermoplastic elastomer), they are used often in medical devices to provide padding and cushioning or even in food wrapping. Which meant they are food compliant, safe to use on skin.